Welcome to West Palm Beach, home to palm-lined streets, amazing waterfront seascapes, energizing entertainment districts, incredible event venues, and charming neighborhoods. 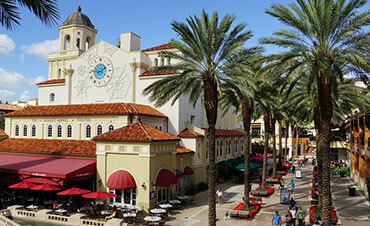 West Palm, as the locals call it, is located 5 miles from the beach, situated right on Florida’s Atlantic coast. Whether you’re staying with us for business or pleasure, you will be pleased that the airport is less than 10-minutes away. You will appreciate the central location of Hawthorn Suites, just off highway I-95, minutes away to shopping districts, vast dining options, historical museums, beaches, golf courses and so much more. If you’d like some help figuring out your West Palm Beach plans, we invite you to drop by our friendly front desk. We would be happy to assist you with any questions you may have, offer suggestions, make recommendations, or give directions to ensure your stay with us is among the finest you’ve ever had. 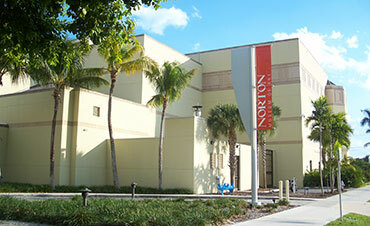 Since its founding in 1941, by Ralph and Elizabeth Norton, The Norton Museum of Art has grown to be one of Florida’s major cultural institutions and is recognized internationally. The distinguished permanent collection features American, Chinese, Contemporary, European Art and Photography. The Norton Museum of Art offers special exhibitions, lectures, tours, and programs for adults and children throughout the year. They offer Express, Collection Highlights, Highlights in Spanish and Art After Dark tours. All public tours are FREE! Make time for this museum while staying in the West Palm Beach area. CityPlace is a vibrant and energetic entertainment, shopping, and dining destination located in the heart of Downtown West Palm Beach. It offers an incredible assortment of trendy shops and the restaurants are top-notch. Entertainment venues change year around. You’ll be surrounded by Mediterranean architecture in an open-air plaza with a show fountain in the heart of it. There’s even a free trolley to easily get around all of downtown. You’ll find everything under the sun in this one location, so come join the fun! Get your team spirit going at FITTEAM Ballpark of the Palm Beaches - a baseball park with a stadium capacity of 6,500 in fixed seating with the ability to add 1,000 more close to the outfield. Best known for hosting the Houston Astros and NL East Champion Washington Nationals, this ballpark hosts many visitors each season. This facility also welcomes reservations for community events, parties, and destination tournaments. 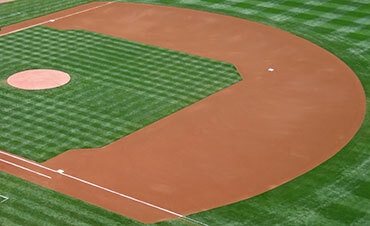 Check out this deluxe spring training field when you visit here in West Palm Beach!